Few events bring us together the way the Olympics do. 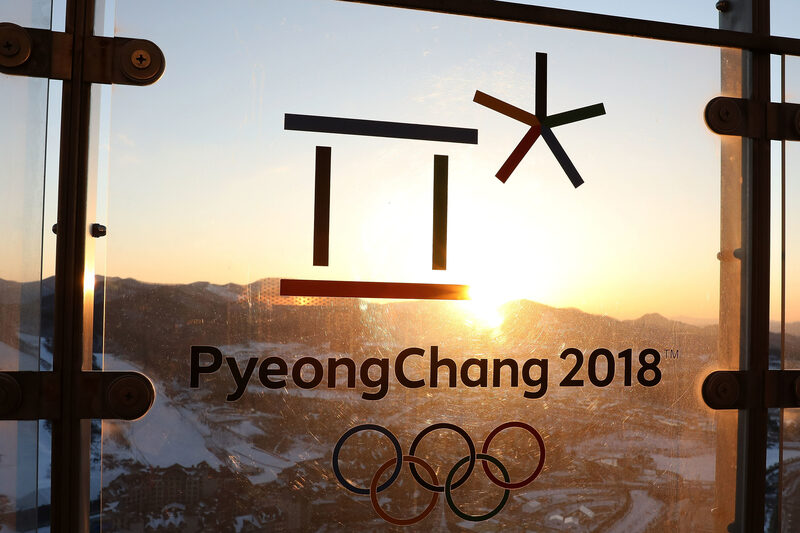 For more than a century, the Games have brought top athletes from around the world to compete on an international stage, and we couldn’t be more excited for the PyeongChang 2018 Olympic Winter Games in South Korea. As much as we live for the competition, we can’t help but be curious about the competitors, too, and what the Olympic experience has meant to them. With that in mind, we reached out to Olympic and Paralympic competitors both current and past to ask how the Games have shaped their view of the world. 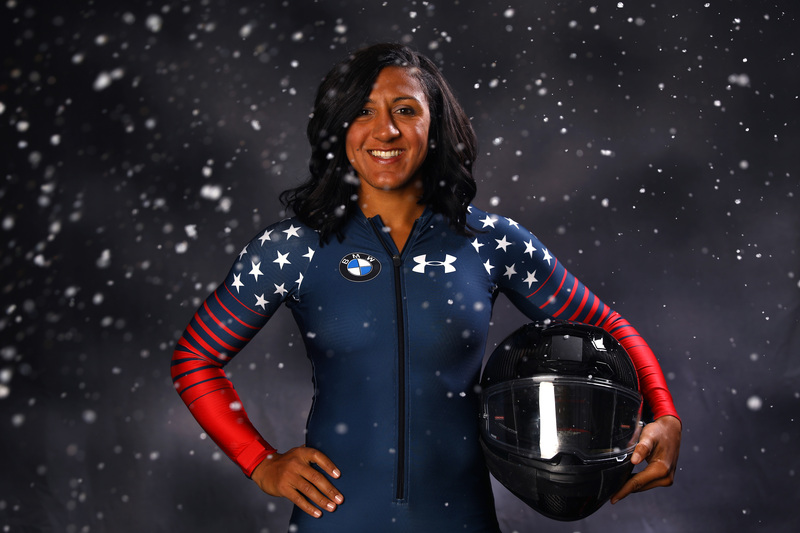 A competitive bobsledder since 2007, Elana Meyers Taylor joined the Winter Olympics Team USA in 2010 and won the bronze medal as a brakeman. She won a silver medal for her driving debut in 2014 and is competing again this February. While she’s loved her experience, what stands out to her has been the non-athletes she’s met along the way. At just 19, freeskier Nick Goepper took home a bronze medal at the 2014 Sochi Winter Olympics, and now at 23, he’s poised to take home even more medals in PyeongChang. 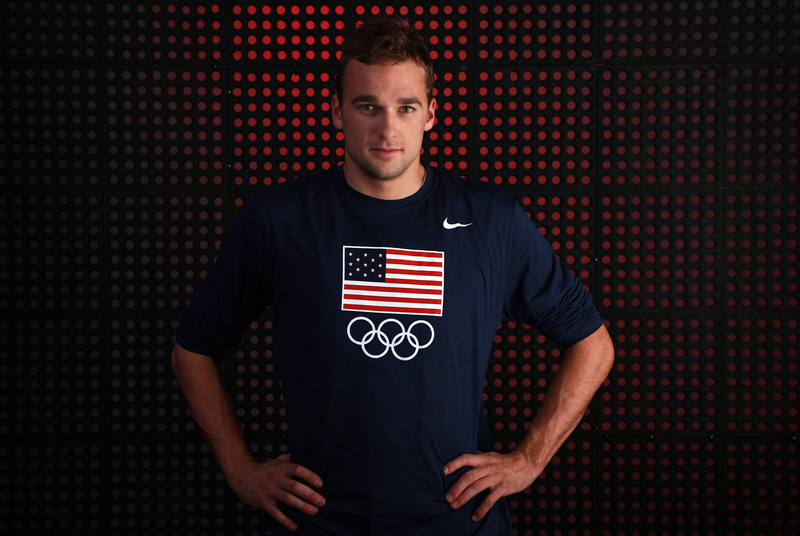 But while the goal at the Olympics is to stand out, what strikes Goepper about the Games is how similar everyone is. Paralympian Oksana Masters is multitalented. 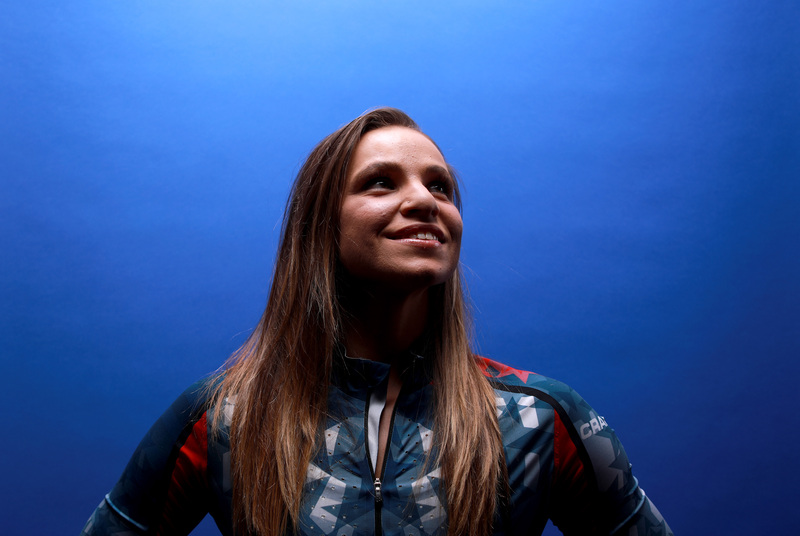 She won bronze for rowing in the 2012 Summer Olympics and bronze and silver in cross-country skiing in the 2014 Sochi Winter Olympics, and this year in PyeongChang, she’ll be competing in six events for biathlon and cross-country. What is most incredible to Masters is what she’s learned about the human spirit along the way. “I have never seen the human spirit and determination shine more than competing in the Paralympic Games. It has changed my view on the world by proving [that] when we view each other with the same amount of respect and have no bias toward each other for what we can or can’t do, then you start to really appreciate how amazing and unique every person is and that there is something to learn from each other,” Masters said. Michelle Kwan is one of the most recognizable Olympic names of all time. The beloved two-time Olympic medalist recently returned to ice skating, telling W magazine she wanted to get back on the ice before she turned 40.